A Social Program to Develop Healthier Future Vietnam. After running last 3 - 4 years of research, we came to a conclusion that most of the low income Vietnamese people don't have a quality health service model. Vietnamese health sector is struggling to delivery a quality healthcare service because it's operating in a really traditional way. Doctors are failing to deliver a quality service due to lack of support model, manual administration, soft skills, huge amount of patient. 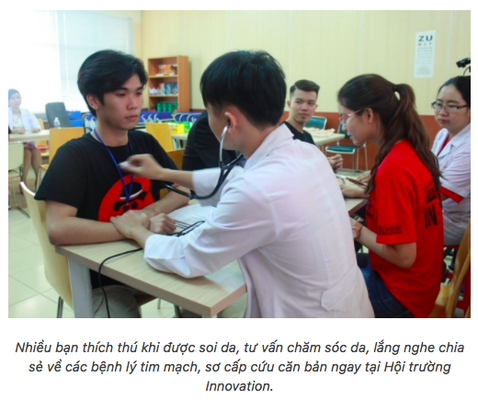 The goal of Vietnam Social Health Revolution project is to build a quality health service model for low income Vietnamese people. To ensure the vision and mission of VSHR always stay on course, VSHR is moving forward as Social Organization. 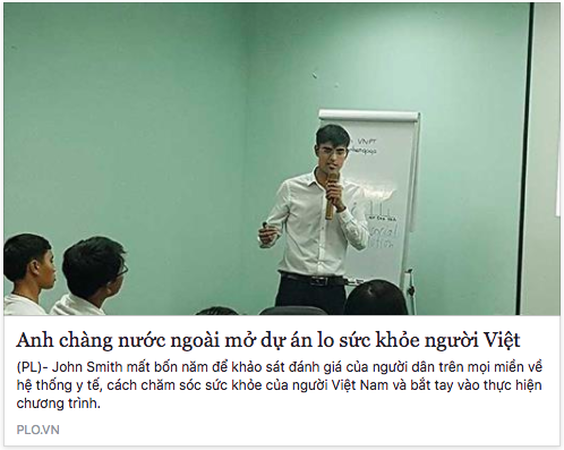 That’s why we call , VSHR is a social organization for Vietnamese people’s health and as a part of the society, you are already part of VSHR. 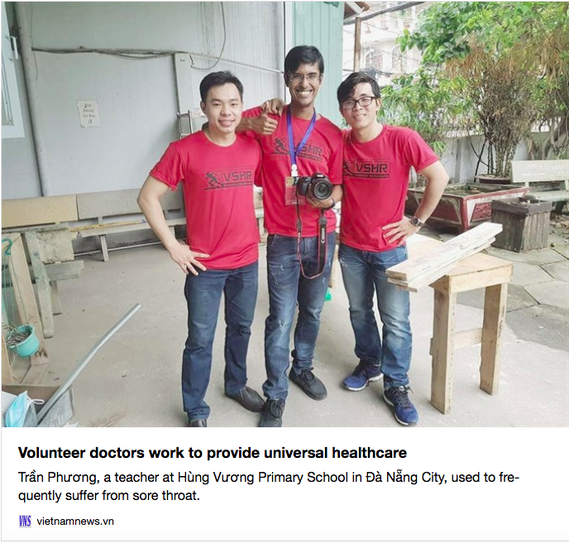 ​Vietnam Health Revolution (VSHR) is moving forward by stage. As a part of this project we will be working with Medical society and develop more star doctors and dentists. We will develop a proper support model for doctors and dentists. So they will be about to perform at their level best and shine. 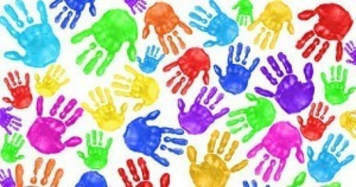 Have one of our Counselors reaches out to you.